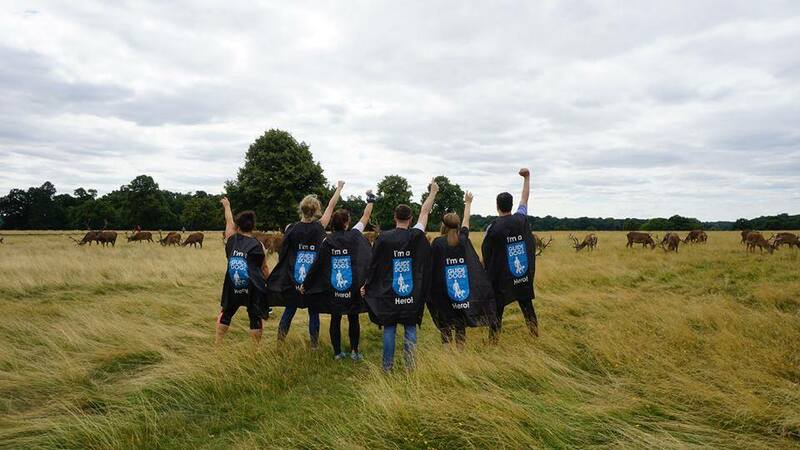 Some might consider coming face to face with wild deer whilst blindfolded risky business, but not these brave "Guide Dogs" heros. 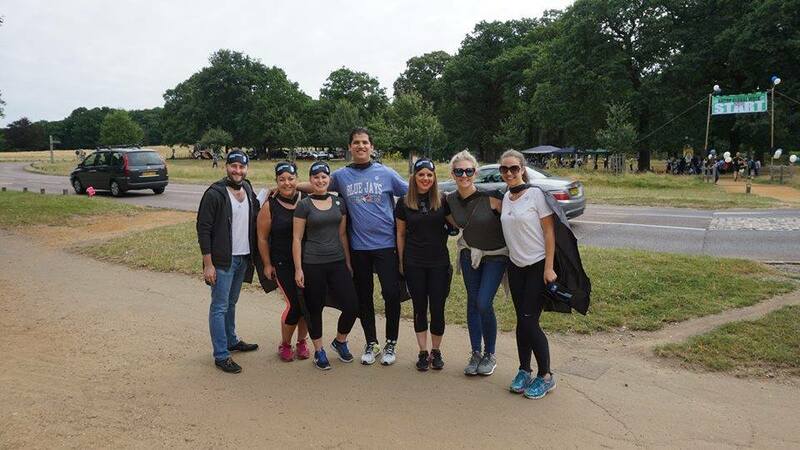 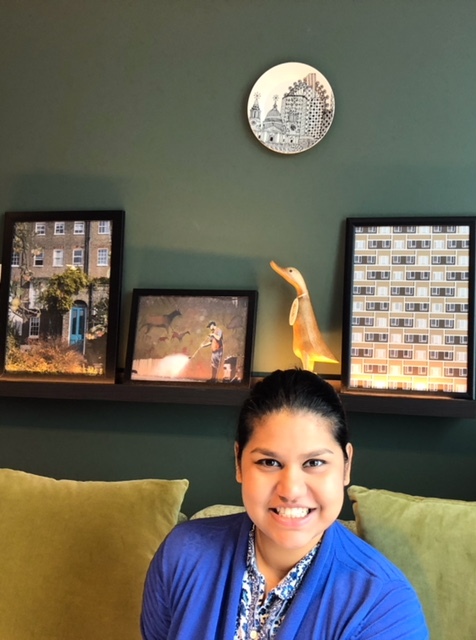 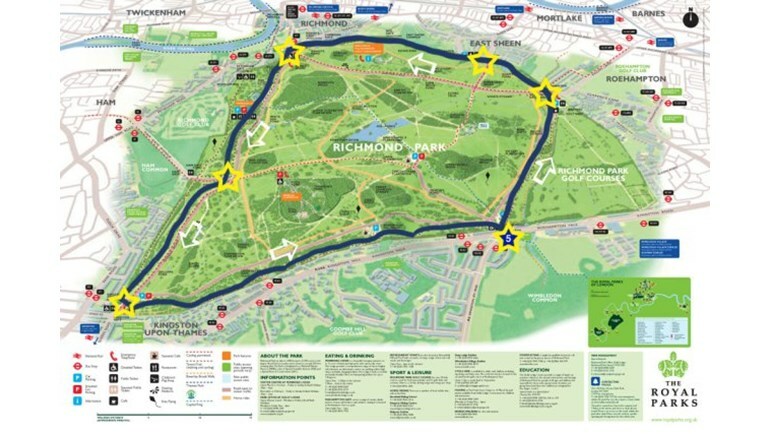 Last Sunday morning, 7 young achievers from this year's crop of TTG 30under30 including Gavin Pereira from our team, embarked on an impressive 9 mile trail around Richmond Park to support the Guide Dogs charity for the blind. 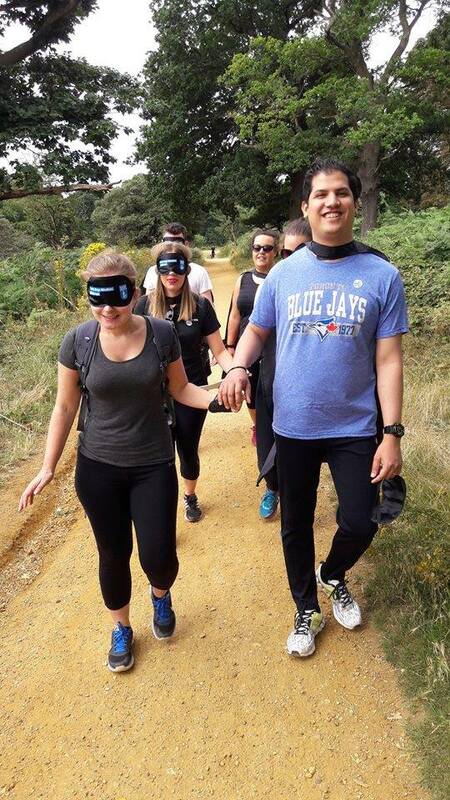 As they were raising money for the blind, they felt it was particularly significant to carry out this challenge blindfolded so that they could put themselves in the shoes of the people who use Guide Dogs and experience the struggles blind and partially-sighted people encounter every day. 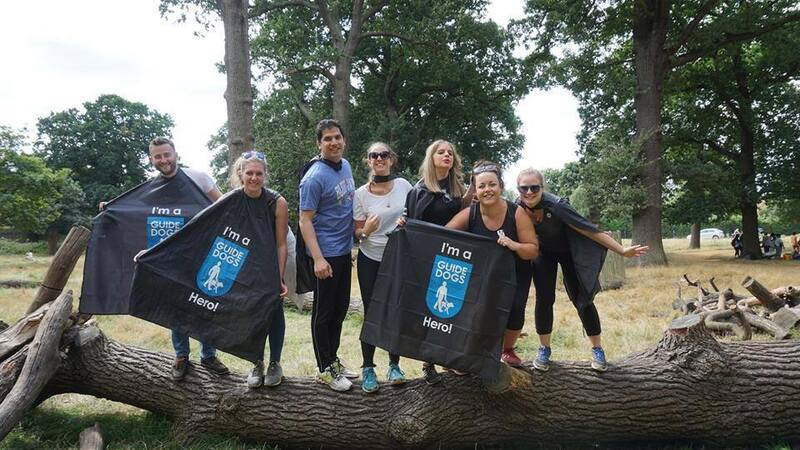 Guide Dogs, bred and raised by the charity, help these people lead more independent lives and it was a cause the TTG 30under30 team of young travel high fliers felt very passionate about. In true hero-style, they even got to wear some pretty cool capes, but more importantly all together they raised over £1200.00 via JustGiving.